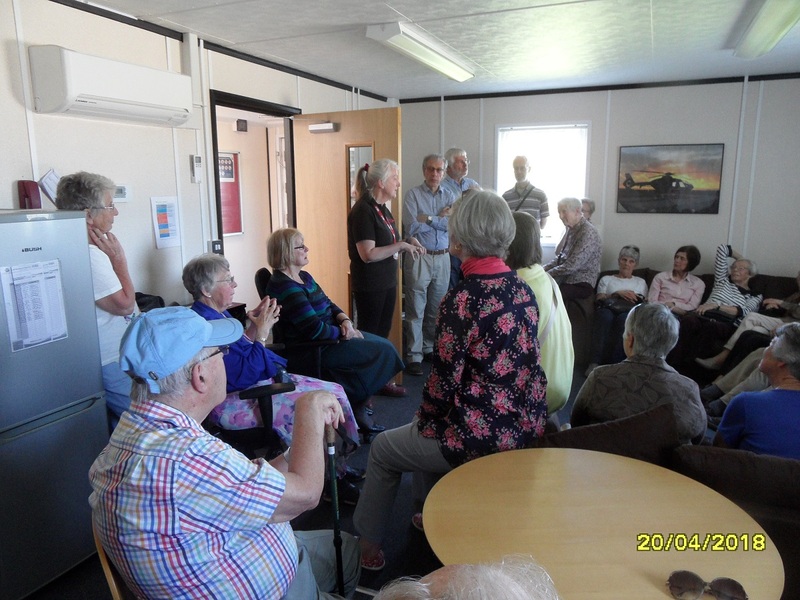 Most months we usually have a speaker, with occasional visits to relevant places of interest. There will not be a meeting on Good Friday. May 17th - Clive Jupp - What’s so special about the Mortimers? Clive, a Trustee of the Mortimer History Society, will discuss the warlike, ambitious and powerful Mortimers, who bestrode the medieval stage. Inextricably linked with the great events of their time, their story is the tale of a turbulent England racked with dissension, rebellion and open warfare at home and abroad. Members will be contacted in advance by email or telephone, with a reminder of the next meeting.